Your cat or dog is a member of your family, and you want to make sure that they are getting everything they need. One of their biggest needs is proper veterinary care, and in particular, routine vaccines that prevent against common diseases and infections. Keeping up with your vaccines is a good way to keep your pets healthy and free of discomfort and ailments. As a pet owner, you don’t have to understand the complex science behind vaccine antigens, but you should know what type of vaccines your cat or dog needs and how often they need them. Talk to your veterinarian and set up a plan for a vaccination routine. 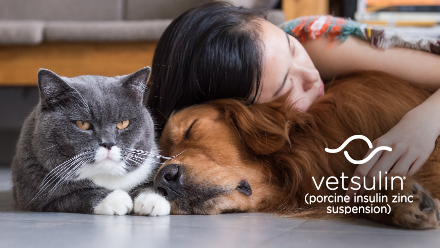 He or she will be able to tell you what core vaccines your pet absolutely needs and what noncore vaccines are a good idea, too, based on your pet’s lifestyle. Your veterinarian may recommend additional vaccinations against diseases like feline leukemia, Lyme, or even canine influenza, if your pet’s geography and regular routines put them at risk. Outbreaks of some diseases can spread quickly throughout the animal populations. When that happens, it’s a good idea to reach out to your veterinarian and find out if your pet is at risk and if a vaccination can help. Keep an eye out in your local media for articles about animal-health issues. Your local humane society may also post bulletins of disease outbreaks in the area. 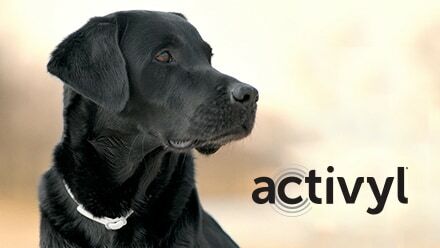 Many vaccines require injections given at different intervals or boosters to keep the protection of your pet active. Think about making your next appointment before you leave the veterinarian’s office. Mark your calendar and set alarms on your computer and cell phone. These are appointments you don’t want to miss. Recently, in the realm of veterinary science, there has been a great debate about when and how often pets should be vaccinated. The answer is that it varies from pet to pet and vaccination to vaccination. The best way to determine the right answer for your pet is to discuss your pet’s lifestyle with your veterinarian. Besides that famous Husky on YouTube who woofs a perfect "I love you," most of our pets have yet to verbalize how they feel. That makes it difficult to know if they’re healthy and comfortable. Be wary of any changes in your pet’s behavior: lethargy, stiffness, fever, loss of appetite, etc. These could be early signs of infection and are good reasons to make a visit to your veterinary clinic. 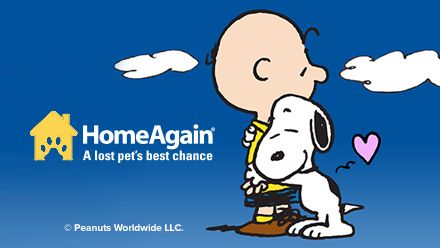 Routine vaccines do an amazing job of keeping pets free of preventable ailments. And remember, the sooner you catch an infection, the stronger chance your pet has of recovering with the least amount of discomfort and long-term health consequences. Don't forget to vaccinate-get free email reminders!